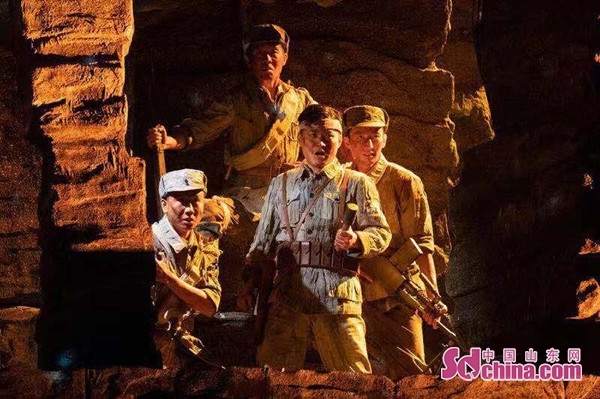 In response to the request of the audience, the national grand opera Yimeng Mountain will be staged on Feb. 26, 27 and March 1 at Shandong Grand Theatre. After that, opera producers will continue to improve the performance and performed on the National Excellent Stage Art Play and Excellent National Opera Exhibition and Performance from March 14 to 15 in Beijing to present the audience an exquisite work featuring values of thought, art and appreciation. For the past two years, Shandong has invited a number of domestic famous artists to join in the creation of the opera Yimeng Mountain. It premiered in Jinan on December 19 and 20 last year, which was widely praised. On January 17, the opera was staged in the National Excellent Opera Performance in Fuzhou, Fujian Province, which was highly valued by experts on the scene. Zhang Guilin, Party member and vice director-general of Shandong Provincial Culture and Tourism Department, said that Yimeng Mountain was created based on the real story of the Yimeng Mountain Revolutionary Base during the Anti-Japanese War period, telling a touching story of the soldier and the people in the base sticking together in life and death and sharing weal and woe. 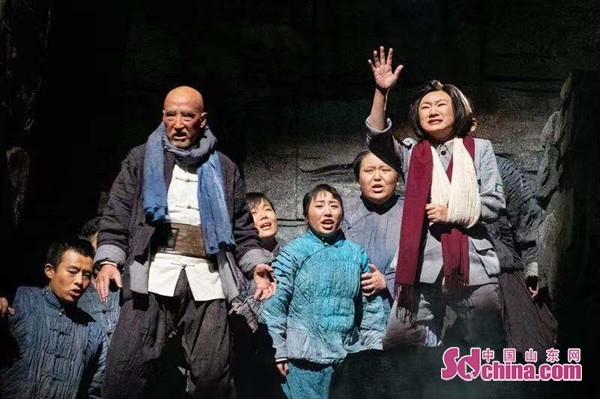 The opera reveals the profound connotation of the Yimeng Spirit, forged by the army and the people who live in complete harmony and depend on each other; and it is regarded as an excellent literary work with strong red theme, prominent Shandong characteristics and superb artistic level. Yimeng Mountain will allegedly be readjusted and revised after the performance in Beijing. Then it will be staged in more provinces and regions across the country and later it is expected to be adapted for film Yimeng Mountain so as to polish the brand of Shandong and carry forward the Yimeng spirit in the new era.